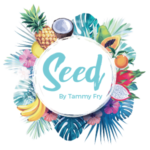 A huge passion of mine is working with alternative ingredients to create foods that we have become accustomed to eating, and by doing so making them healthier. 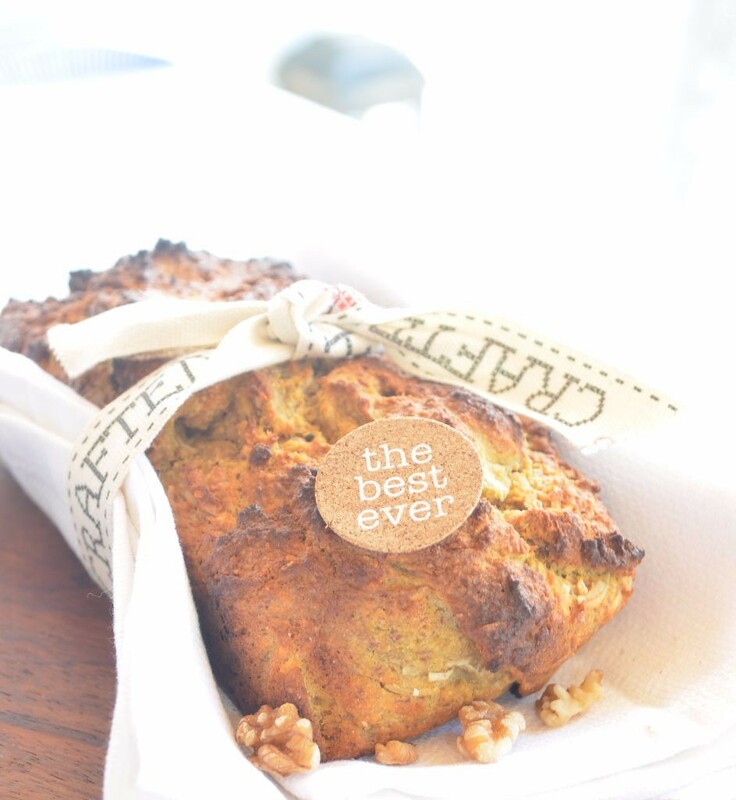 One of my personal favourites is Banana Bread – lets be honest, this is something we have all grown up eating. I still remember my Gran’s banana bread, which was incredible! 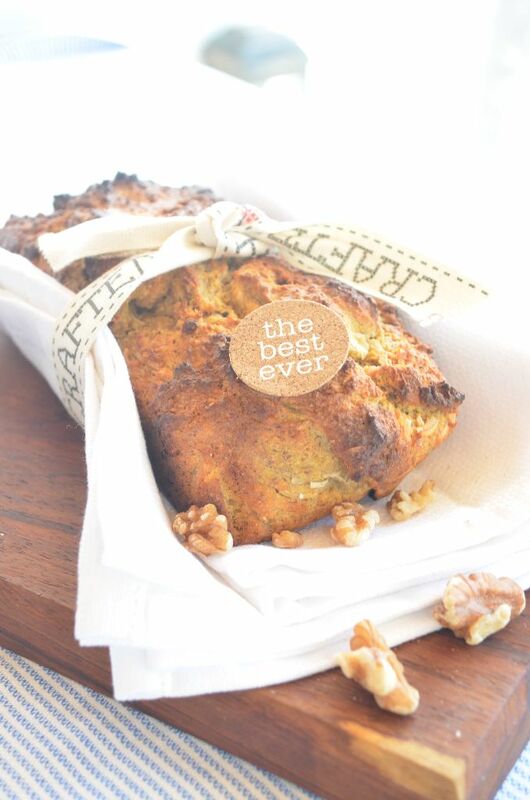 The thought of banana bread always conjures up good memories. So, how do we recreate this old favourite with gluten free, fructose free AND Vegan ingredients? Well, I gave it a bash and succeeded! You may not be looking for alternative ingredients, so I have put the usual ingredient in brackets next to the alternative one. They are interchangeable! Line a bread baking tin. Mix together the bananas, coconut, cinnamon, rice malt syrup and vanilla essence. Add the melted coconut butter and the flax eggs. Add the chickpea flour and baking powder. Place the banana-bread-to-be in the oven for 25min. Test before removing from oven by inserting a skewer into the bread. If it comes out clean, the bread is ready. Leave to cool for about 10min before cutting!